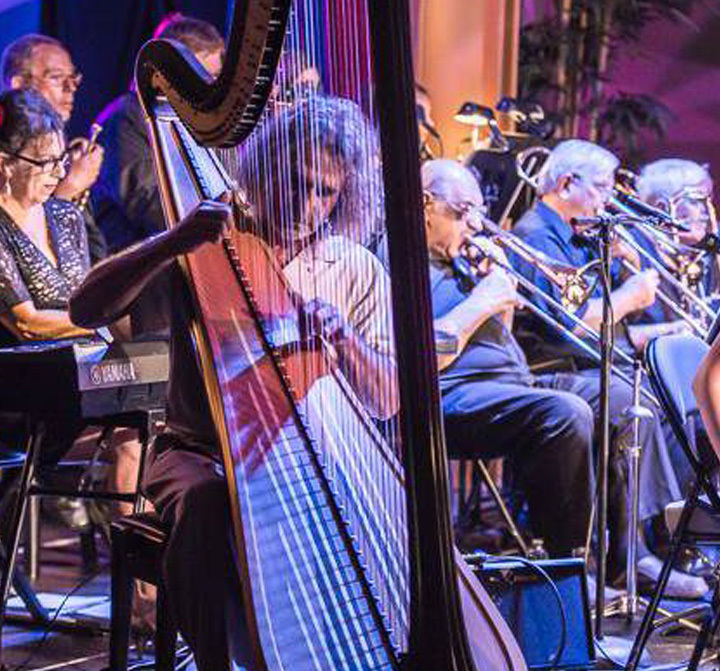 Scott Marischen has been performing professionally in the South Florida area for over 30 years and has written, produced and played his entire career. He manages a full-time event music business, working with professional musicians all over the state of Florida. He writes, transcribes, and plays full time and is well known as an incredible talent and a consummate professional. Every Instrument Speaks its Own Language. Over the past three decades, Scott’s audiences have included three living US Presidents and countless political figures. Celebrities including Bill Gates, Oprah, and Sylvester Stallone. His band has opened at private shows before artists like Tony Bennett, Lionel Ritchie, Roger Daltry & Liza Minelli. He’s performed at resorts across the globe, places like The Breakers Palm Beach, Ritz-Carlton’s and Four Seasons. His corporate clients are a veritable Fortune 500 Who’s Who including American Express, AT&T, Disney, and Paramount Pictures to name a few. 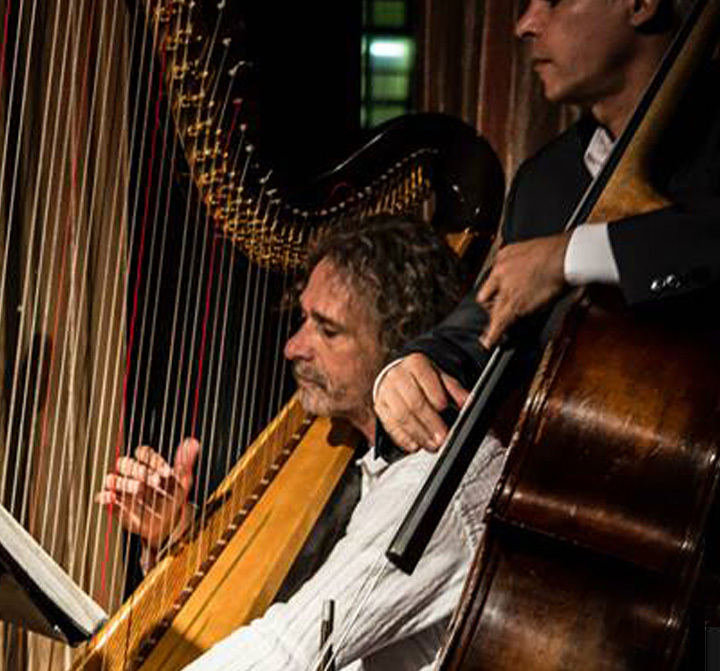 Here is the long awaited CD by veteran Jazz Harpist Scott Marischen. 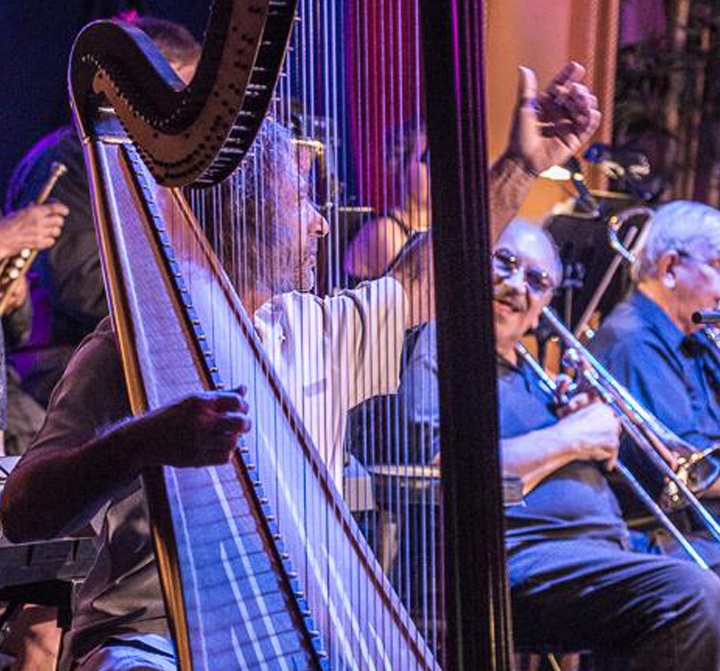 The music on Alligator Alley showcases Scott’s incredible talent for transforming what is considered by many a classical and traditional instrument, to a Jazz instrument. 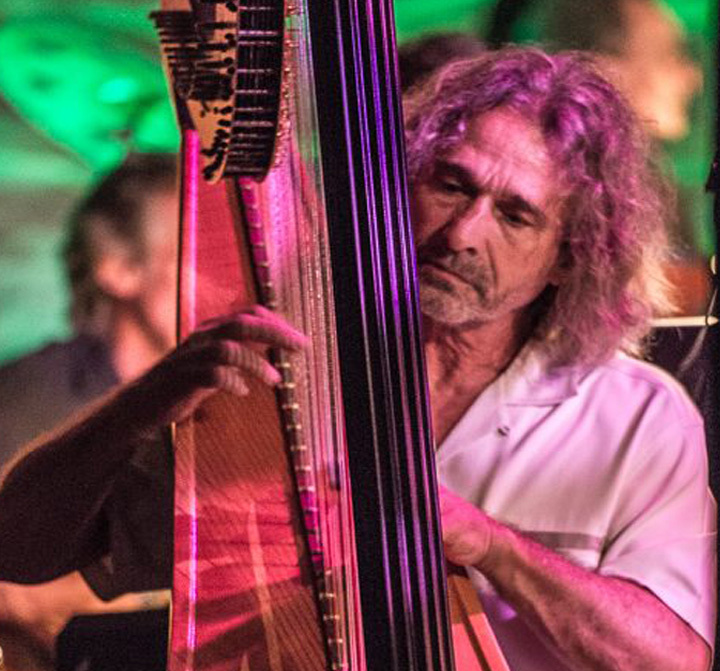 Scott treats the harp as an improvisational instrument allowing for a much richer experience and boundless style. 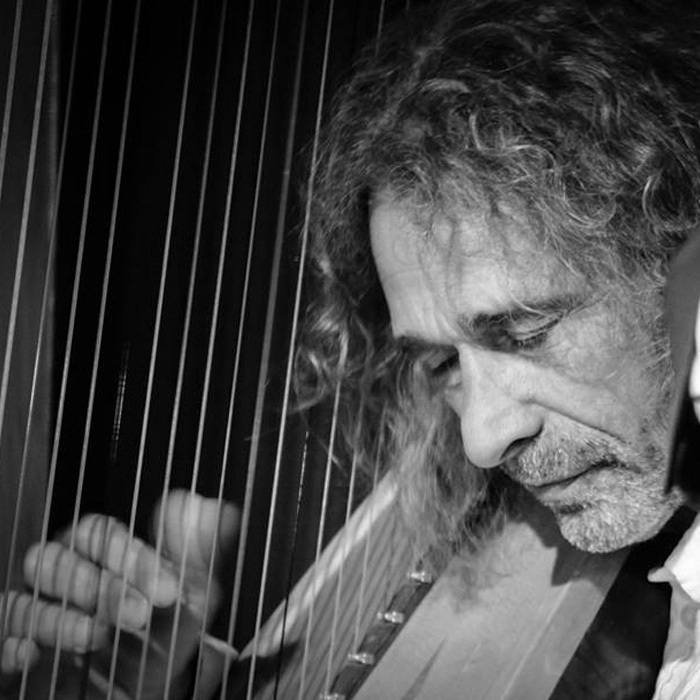 The tone of his harp is unlike any other and stands alone as a unique full sound that provides depth to the tracks in a way not heard in any other release or by any other harpist. Scott performs mostly originals on this CD. His compositions are deep and introspective with rich melodies and excellent voicing’s within the chordal structure of each tune. Alligator Alley is available for sale on Amazon and CD Baby. Listen to more of Scott Marischen’s music. 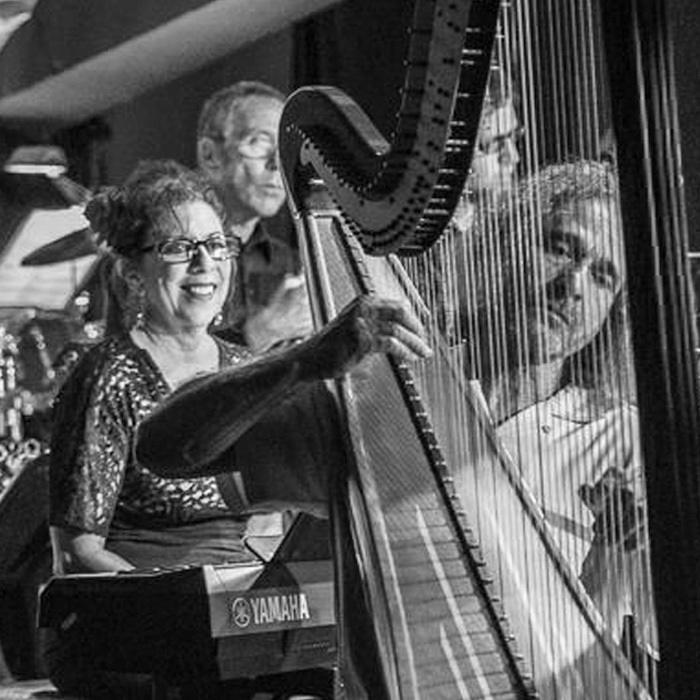 Beautifully D’Ranged is an eight-piece group that combines the classic string quartet and a harp jazz rhythm section. 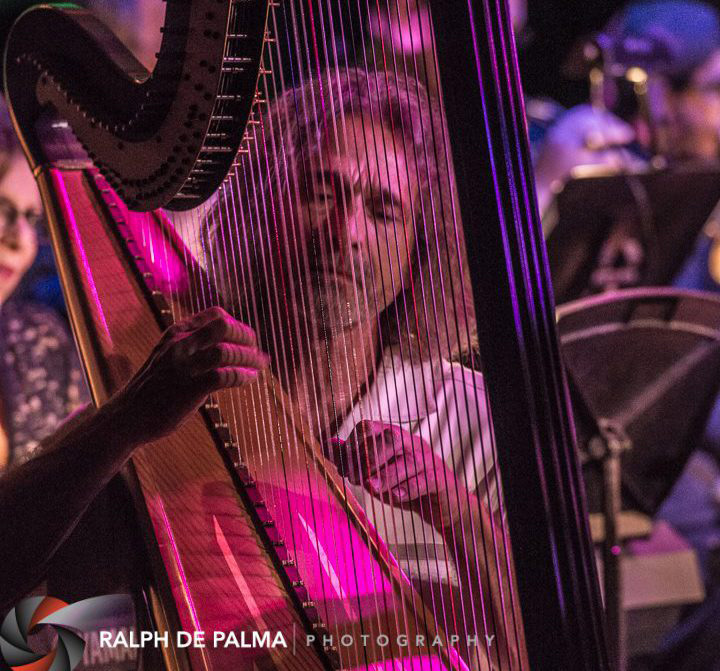 Classical, jazz, pop, and rock are all part of their repertoire. Copyright © 2018 Scott Marischen. Built by Chaz Stevens of zpro. Photos courtesy of Ralph de Palma.